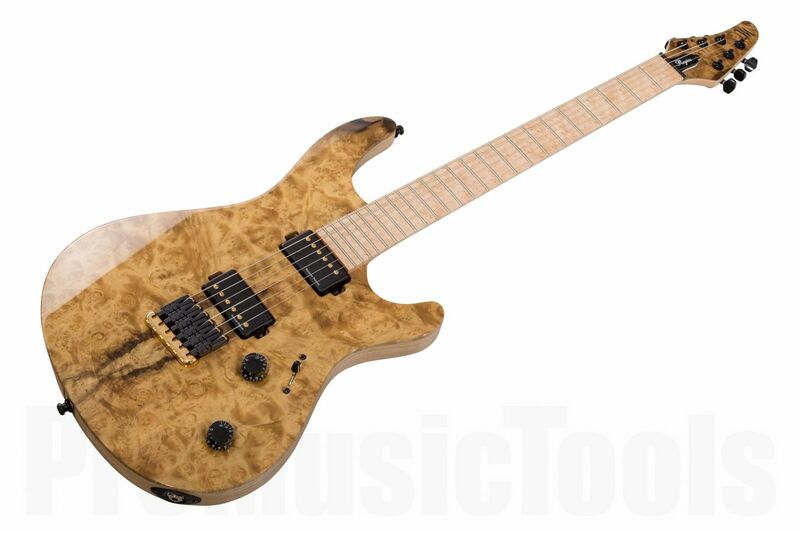 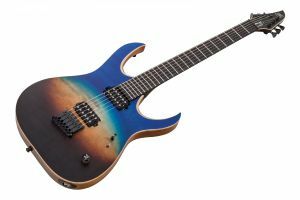 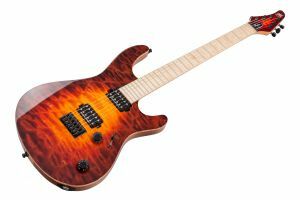 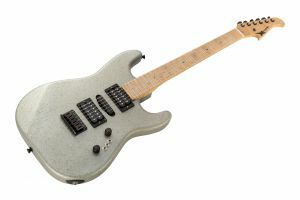 Mayones instruments are the perfect mixture of dedication, passion & professionalism. 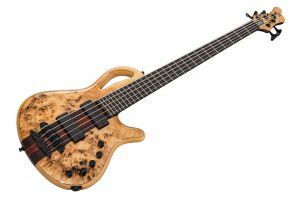 Highly experienced luthiers create in collaboration with professional musicians, such as John Browne (Monuments) or Ruud Jolie (Within Temptation) perfect work-horses with a distinct elegance. 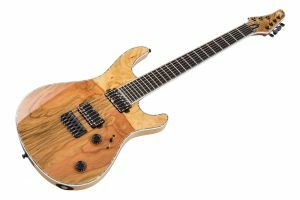 With 35 years of tradition, Mayones has created extraordinary models like this Mayones Regius 6 with an outstanding Mastergrade Myrtlewood top handselected by our product manager with a Trans Natural Gloss and matt backside finish.